On the back of yet another huge performance down back against Geelong, Werribee key defender Sam Collins is Player of the Week for round 13. 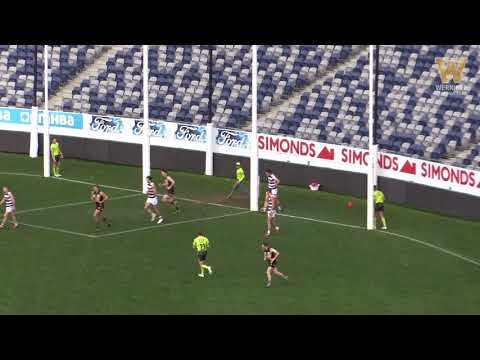 In spite of the final scoreline, there was a lot for the Werribee faithful to like about what was another strong showing against Geelong in round 13. Take a look at some of the best bits here. 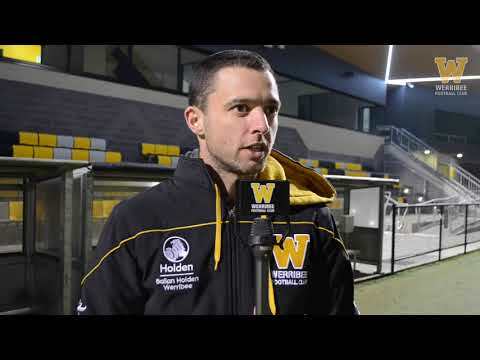 Werribee coach John Lamont gave GMHBA Stadium a bit of a rebrand as he broke down his side's hard-fought round-13 loss to Geelong Cats. 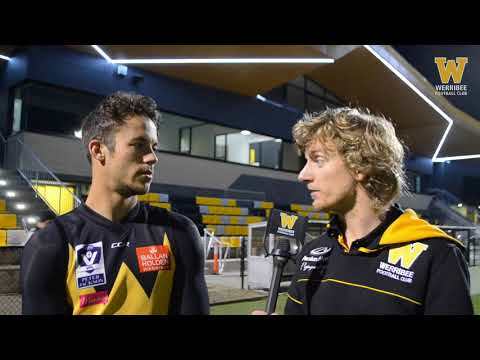 It was no surprise to see Joel "Golden Boot" Bennett named as Werribee's Player of the Week for round 12 after his six-goal haul against Frankston at SkyBus Stadium. 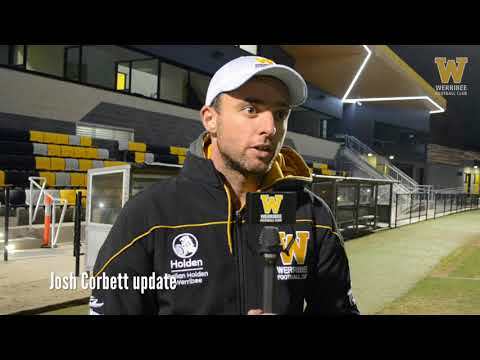 Werribee high-performance manager has an update on the condition of high-flying forward Josh Corbett following an incident in the round-12 victory over Frankston. 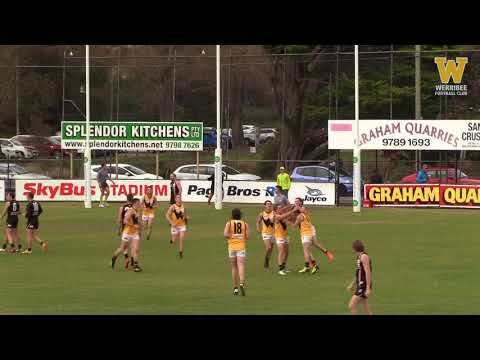 Werribee senior coach John Lamont was thrilled with his side’s four-quarter effort against Frankston at Skybus Stadium. 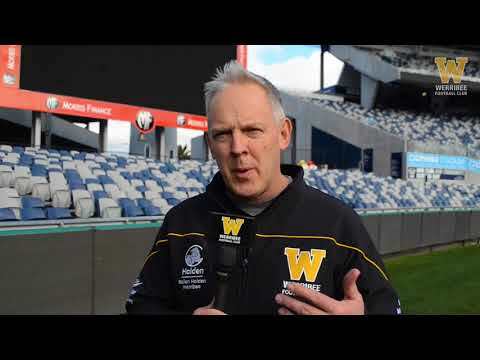 With season 2018 now halfway gone, Werribee senior coach John Lamont took the opportunity to reflect on the highs and lows of his side's campaign so far. Werribee is preparing to enter the second half of its 2018 season with its playing list in good shape, as high-performance manager Simon Anning explains. 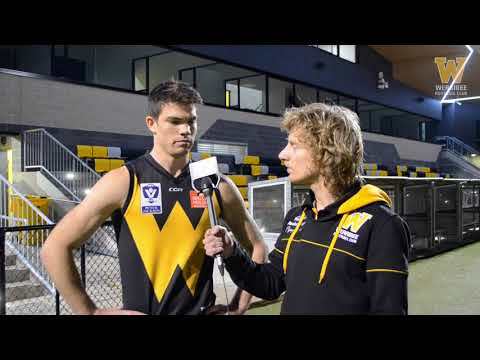 Despite Werribee's tough loss to Port Melbourne on Saturday, Tom Gribble turned out another fine performance in the midfield to be named Player of the Week for round 10.